Recently, there has been a growing interest in the biblical numerology. More and more websites have appeared with lists of what different numbers in the Bible might represent. We need to be very careful when attempting to draw meaning from numbers in the Bible. There are a lot of books and materials that claim to reveal a “hidden code” or mystery within the Bible’s numbers. While many of these materials are quite convincing in their arguments and even attempt to use numerology to defend the Bible, the whole premise of finding some sort of “hidden” revelation is very dangerous. God’s truth is available to all, not just those who can crack a special code. There’s a harmful elitism and mysticism in saying we need some sort of special knowledge to understand part of God’s message to us. God warns that He has hidden things from the wise and revealed them to babes (Luke 10:21). We’re to use the Bible to help us understand math, not use math to unlock the mysteries of the Bible. God has given us His Spirit, note a code, to help us understand His Word. However, the Bible does give us principles through which we we’re to base our understanding of the world around us–including numbers. We’ll get to that in just a minute, but first, let’s take a closer look at biblical numerology. If you’ve ever been intrigued by any sort of “biblical numerical code,” I’d encourage you to read this article by James Nickel on the Bible Code. I found this article incredibly helpful in understanding why I felt such a caution and uneasiness in my spirit every time I read anything about these hidden codes. Mr. Nickel explains how these “hidden” codes really have Gnostic roots and are a distortion of the gospel of Christ and the Word of God. Gotquestions.org also has a helpful caution regarding putting too much into the meaning of numbers in the Bible. While we need to be careful about looking for a mystery or significance in biblical numbers, that hardly means the Bible doesn’t have anything to say about numbers! The Bible gives us principles that impact the way we view and approach all aspects of life, including numbers. When you think about it, numbers (1, 2, 3, etc.) are really just symbols we use to represent quantities. And who created quantities? God did! God is the one who created the quantities we use numerals to record. He’s also the one who gave man the ability to recognize and record quantities in the first place! 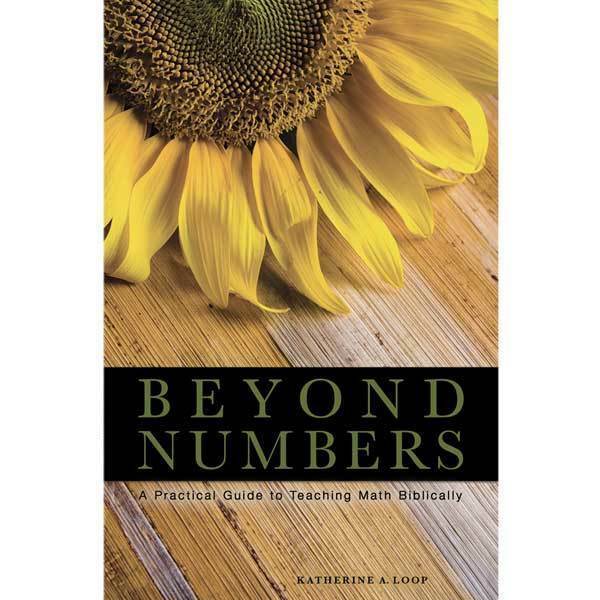 Consider how the following biblical principles transform the way we see numbers, and math in general. God is the creator and sustainer of all things and is a consistent, faithful God; hence, we can expect the universe to be consistent. Man is created in the image of God; hence, we’re able to observe the consistent way God governs all things and record that using math. Man is fallen; hence, we are prone to error and cannot place our faith in our own reason. God gave us the responsibility to work and “subdue” the earth; hence, God has given us math as a useful tool to help us with the tasks He has given us. The above statements are just a few (and are simplified for the sake of space) of the ways the Bible’s principles should impact the way we approach numbers and math. 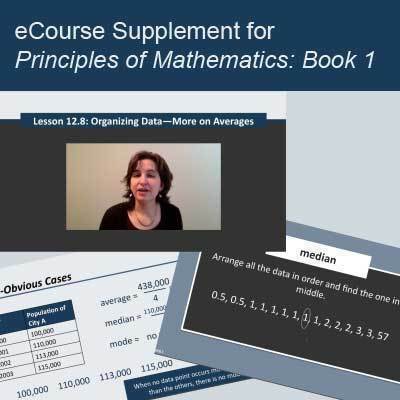 When we take these and other principles and build our approach to math off of them, it completely transforms math from a meaningless exercise to something both meaningful and useful—and something that, above all, points us to the Creator. 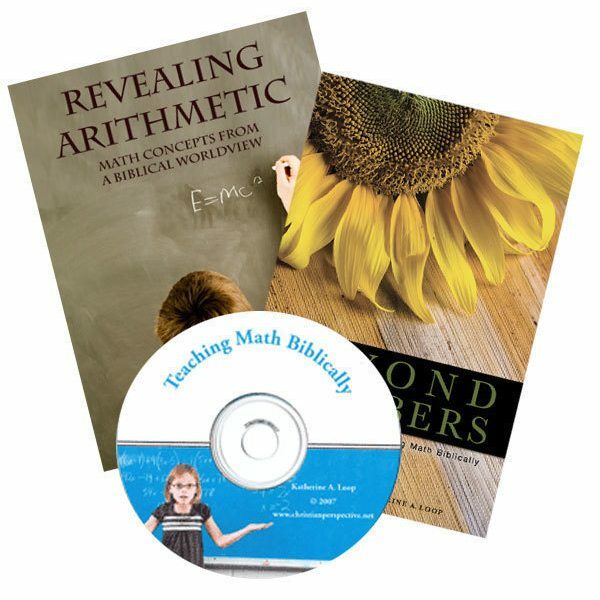 View all Biblical Math Resources.